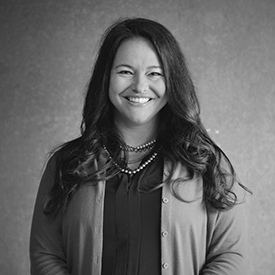 Melissa has served as COO of Swift Prepaid Solutions since July 2018. In her current role she has direct reporting responsibility for Implementations, Account Management, Customer Service and Operations. Prior to Swift Melissaspent 16 years with Dallas-based Parago where she held many roles including Revenue Accounting Manager, Head of Prepaid and VP of Implementations and Account Management. Melissa holds a degree from the University ofTexas in Austin. She is married with two children and enjoys cycling and hiking in her free time.